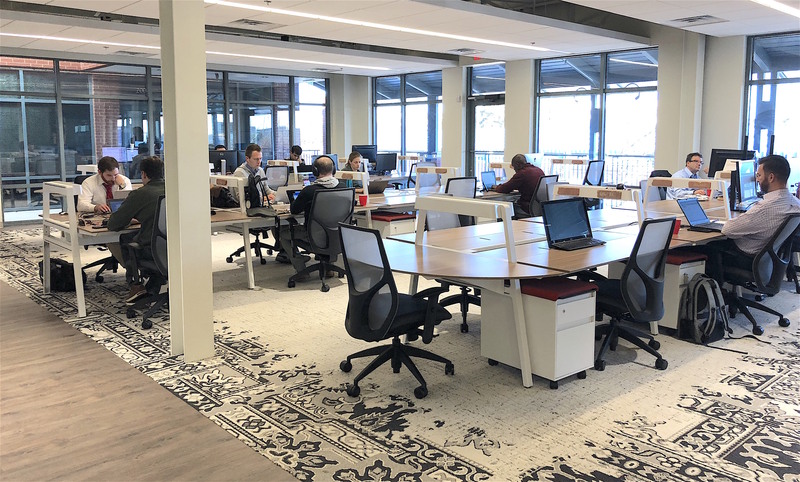 WASHINGTON, January 28, 2019	(Newswire.com) - Brickyard, the suburban coworking concept located in Ashburn, is expanding throughout Northern Virginia, with office space being opened in Woodbridge and Chantilly. Brickyard will open a new location in Neabsco Commons, Woodbridge, this summer. The 7,110 sq. 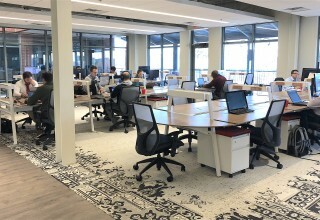 ft. coworking space will include 24 desks and 20 private offices. In October, Brickyard was awarded a $400,000 grant from the Prince William County Board of Supervisors through a new public-private partnership agreement. This Woodbridge location will be across from Freedom High School and near Northern Virginia Community College. Brickyard will also open a location this summer in Chantilly in the West Fairfax Commerce Center, conveniently located at the intersection of Routes 50 and 28. The 5,000 sq ft space will offer 20 desks and 10 offices. Alongside the new locations, Brickyard is expanding within their 7,000 square foot University Commerce Center location in Ashburn to occupy a second 1,500 square foot space. This marks the third expansion of that location. 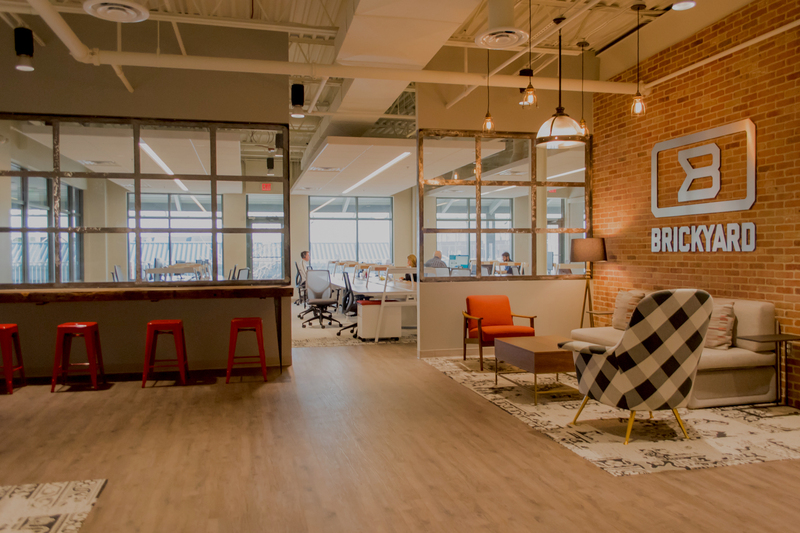 Since opening in Ashburn in 2016, Brickyard has provided entrepreneurs, solopreneurs, remote workers, and small businesses with a reliable and affordable work environment. 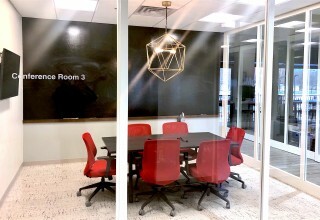 Their sleek and modern office space provides tenants with a professional place to operate and hold meetings while still working remotely, as well as provides opportunities for its members to build relationships through collaboration, event programming, networking, and mentorship. 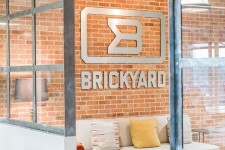 Brickyard is a community of creative and innovative individuals building great businesses, products, and services. 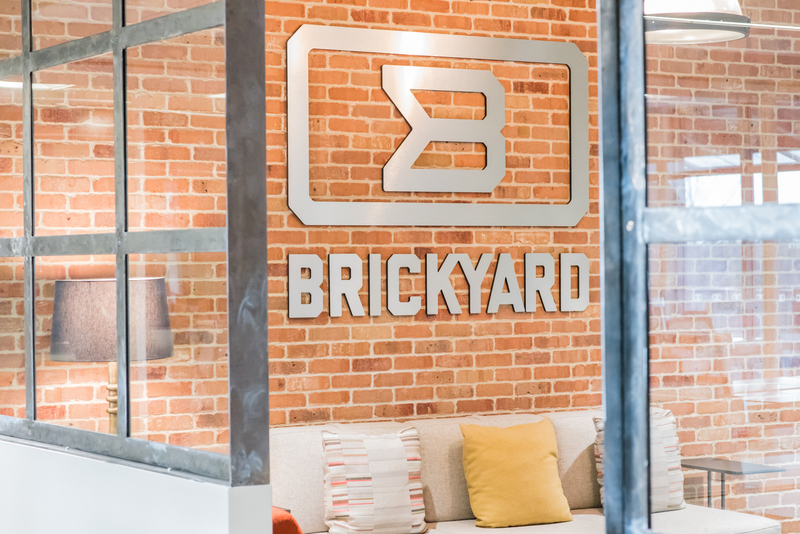 Brickyard fulfills the needs of entrepreneurs, teleworkers, and small business owners who require an affordable office space. 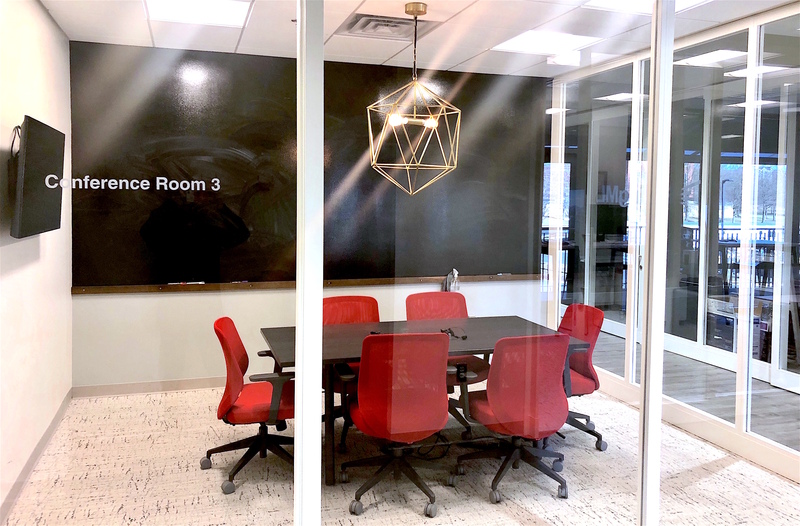 The beautiful, modern, functional workspace inspires community-building and collaboration and enhances economic growth in the region. To learn more, please visit thebrickyard.co. 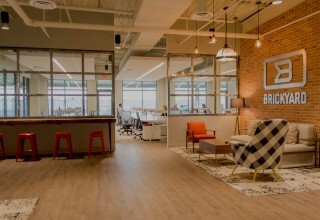 Brickyard is a suburban coworking concept offering affordable office space and collaborative work environments in Northern Virginia.